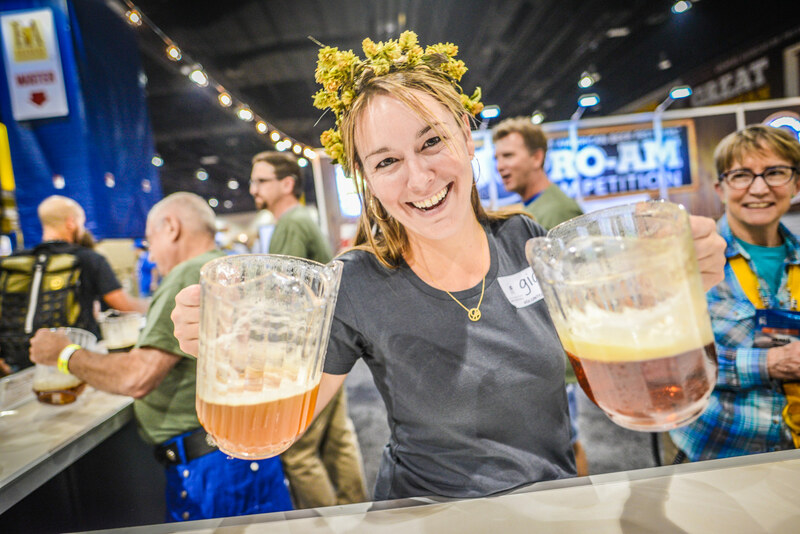 Heading to Great American Beer Festival? Hope you like hops. Thanks to Porch Drinking, festival goers have an advance preview at the many beers that will be served to thirsty enthusiasts descending on the Colorado Convention Center. Want an idea of what to expect? I crunched some numbers pulled from a continually updated list at Porch Drinking, as submitted by breweries. Since the list is updated hourly, the numbers I have aren’t the final numbers you’ll see going into the fest, but percentage-wise should reflect the general idea of what we’ll find. I pulled data at 6:15 p.m. EST on Sept. 30, five days after submissions were opened with a total of 1,677 beers listed at the time. No surprises here, as hoppy pale ales rule. 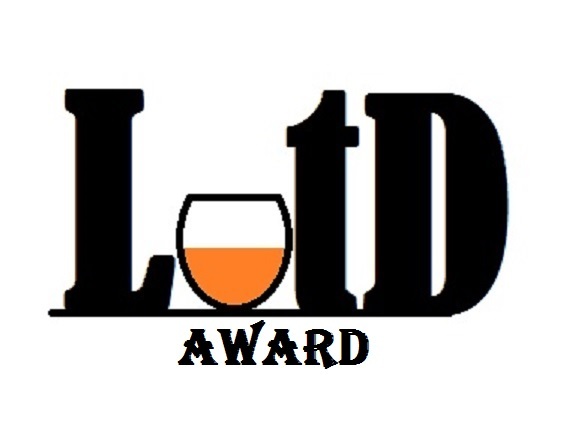 Between IPA, DIPA and pale ale, the number of submitted beers represented 17 percent of all samples. The fourth-highest sample category, German pilsner, accounted for 2 percent of samples. As far as I could tell, only six IPA entries specifically referenced being “New England” style for all your trend watchers. Perhaps because of its growing popularity and rapid growth in GABF judging in recent years, coffee-infused beers were split into two categories for 2016: “Coffee Stout or Porter” for the traditionalists and “Coffee Beer” for all the other styles using the ingredient. If combined into one category of overall coffee beer, it would have 32 samples being poured and make the above list. If the marzen/Oktoberfest style categories were combined, it would have 29 total samples, just missing the cutoff. Most important from analyzing this list: make sure to eat before you show up to GABF. In all, 946 of the 1,677 (56 percent) beers offered for sample were above 5.9 percent ABV, the average alcohol content for a craft beer. The overall average ABV for all beers was 6.7 percent. For those keeping count, the median was 6.2 percent and the mode was 5.5 percent, with 100 total entries. As luck would have it, 5.5 percent is also the average ABV of the American pale ales listed. There were 54 pale ales that fell between 5 and 5.9 percent ABV. Among the lower ABV categories, session IPA had the most sample entires for 4 to 4.9 percent with 16. Five English milds were among the options below 4 percent. Are you going to Denver for the event? Visit Porch Drinking for your sneak peek at what’s being served. Nothing more than 7.5%, although the bar of international cask (mostly US) had little that was under 7%. Truly two countries divided by the taxation of drink. Being CAMRA organised the GBBF is not entirely representative of the British scene – the "anti-CAMRA" events that are mostly keg-led will have ABVs closer to yours, although still suffer from taxation by ABV. Even by CAMRA standards GBBF is a bit unrepresentative – smaller CAMRA festivals will have the odd "heavy" but I guess the mechanics of GBBF militate against that a bit. That feels pretty representative of the cask scene split – a keg ale festival would have far more IPA and in particular "speciality" – adding funny ingredients seems to be more of a differentiator here than access to the most fashionable hops. 7 mention Citra and 4 Mosaic in their names, Amarillo, Centennial and Simcoe don't get a mention; they certainly get used in blends and in single variety beers, but maybe don't have the name recognition that eg Citra in particular has here thanks to the huge success of Oakham Citra.